The school was rated as ‘Outstanding’ by the Independent Schools Inspectorate in 2007, and again ‘Outstanding’ by Ofsted in 2008. 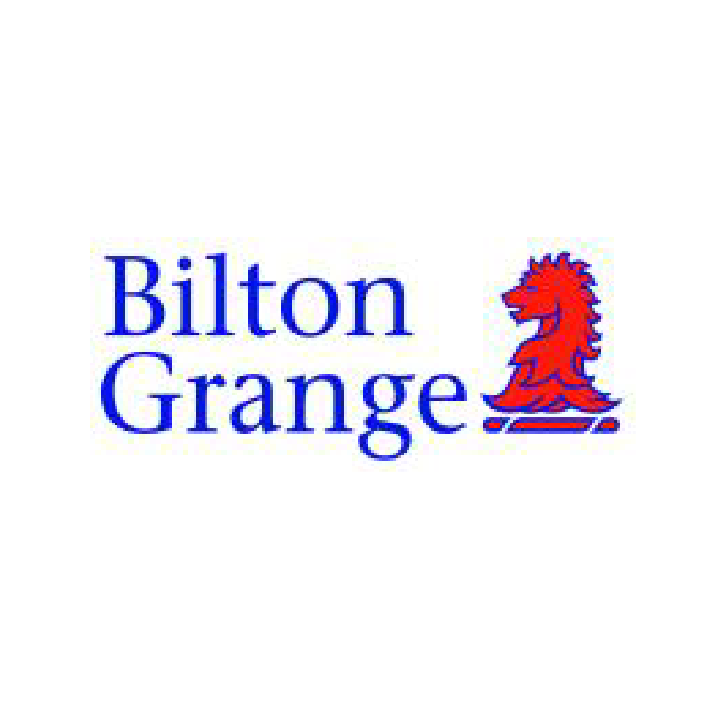 Bilton Grange is non-selective, yet succeeds in maintaining the highest standards in every area in a markedly relaxed manner. The School offers world class facilities for children: such as fully resourced classrooms, science laboratories and design workshops. It boasts a theatre, music school, sports hall, library, 25-metre indoor heated swimming pool, nine-hole golf course, and shooting range, as well as 160 acres of sports fields, woods and landscaped gardens. These are located on the school’s 19th-century Pugin mansion and its adjoining chapel. Children learn and grow together in a community centred on Christian principles of personal responsibility and courtesy. At the heart of the School community are the boys’ and girls’ boarding houses. All children, boarding and day, benefit from complete care systems and the dedicated staff the school is able to attract. Flexible and weekly boarding options are offered, and day children are welcome to dine at the school. 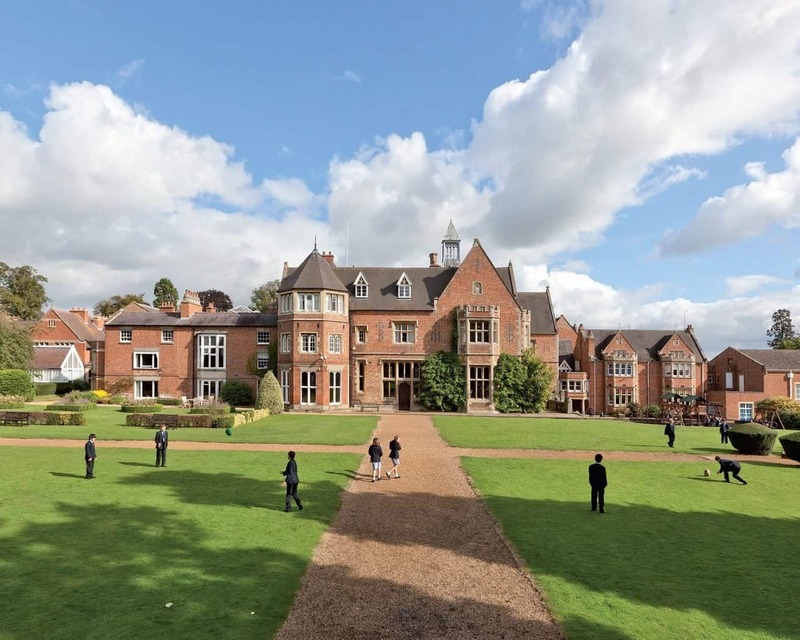 The school prepares children for 13+ entry into the country’s leading senior schools. In recent years pupils from Bilton Grange have gone on to recognised schools, such as Rugby, Eton, Oundle, Uppingham and Wycombe Abbey. The traditional prep school curriculum offers small class sizes, specialist teaching staff and a broad range of subjects, with modern ICT support enhancing learning. Bilton Grange is strong in all these areas. Senior schools have awarded 56 scholarships to Bilton Grange leavers in the last four years. ‘Powerful teaching by excellent professionals’ was how The Daily Telegraph put it.